Hello! Its been a while since I posted. I think I muffed a few things along the way too. 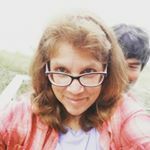 Anyway, it is time for the November 2017 Papertrey Ink customer blog hop. 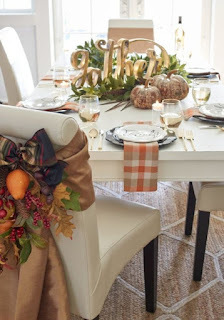 I really liked the image chosen for inspiration and I keyed into the cream colors, the plaid, the pumpkins and the gold centerpiece for my inspiration. I've been trying numerous ways to use the tag from the Holiday tags mini kit. I have more pieces that I can't share right now because they're for a gift, but I will have them soon! Thanks for looking and happy hopping! What a wonderful fall shaker tag! Awesome shaker! The watercolored pumpkin and sentiment tag are so folksy cute, just like I like! What a cute shaker tag! Just perfect with all those accents. What a great idea to make a shaker card, and it's got so many of the elements from the inspiration piece. Fabulous tag! 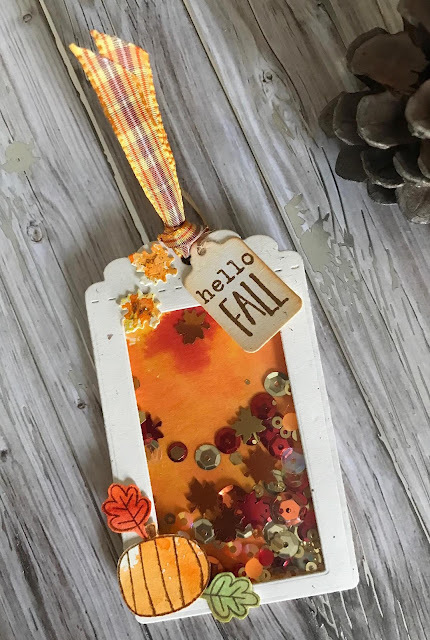 What a fun and colorful shaker tag, Peggysue! The plaid ribbon and Hello Fall tiny tag add the perfect finishing touches. What a fantastic shaker tag! Love the little tag and tiny leaves! Gorgeous fall colors and a fun shaker to boot! Beautiful background for your shaker tag. Gorgeous take on the challenge! Love your shaker tag, the sequin colors are gorgeous! Congratulations on your win!! Sweet shaker tag--love that ribbon! Delightful - all of it. The watercolor. Those sequins. The adorable tiny tag. Welcome to "Roses by my Window,” a place where I can share my creative journey and hopefully add a little beauty to the world. I love the Lord and love my family. I also knit and bake but here I’ll be sharing cards, trying new stamping techniques and attempting to improve even a wee bit each time I hit the craft table. Thanks for stopping to have a look!